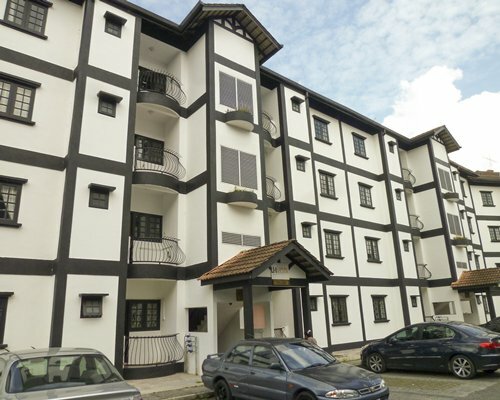 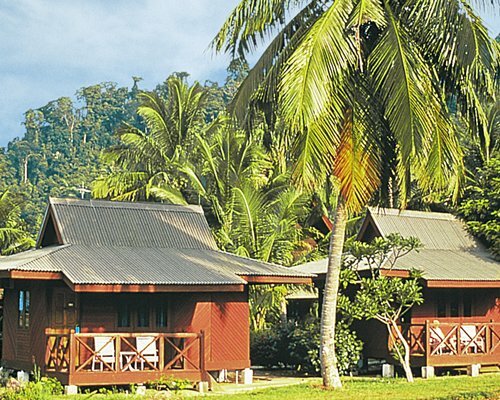 2-story buildings, chalets and ethnically designed units reflect the diverse cultural richness of Sarawak. 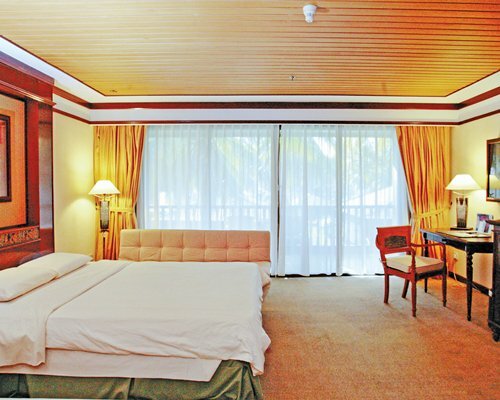 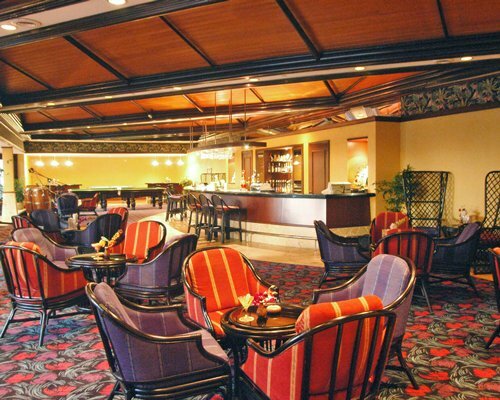 Generous in size, all units are air-conditioned and designed for the comfort of both couples and families. 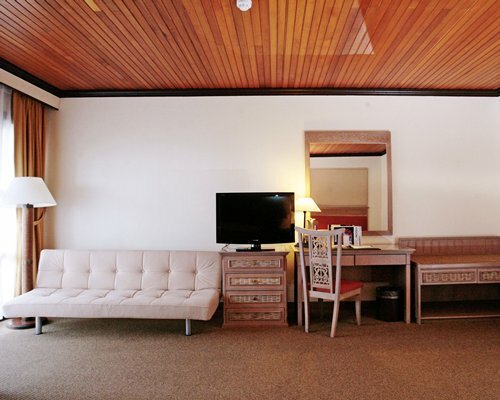 Each unit features either 1 king-size or 2 queen size beds, a bathroom with a hair-dryer, as well as satellite TV, coffee / tea making facilities, and a mini-bar. 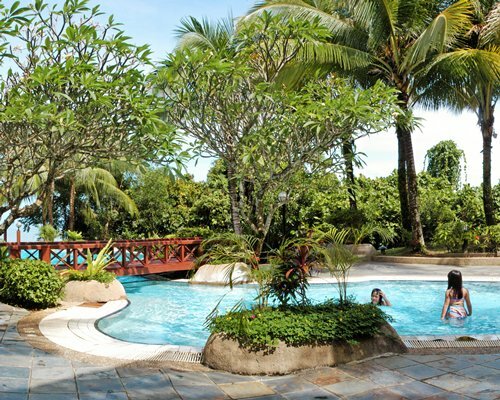 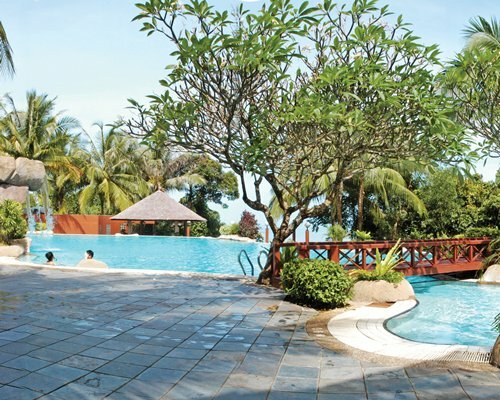 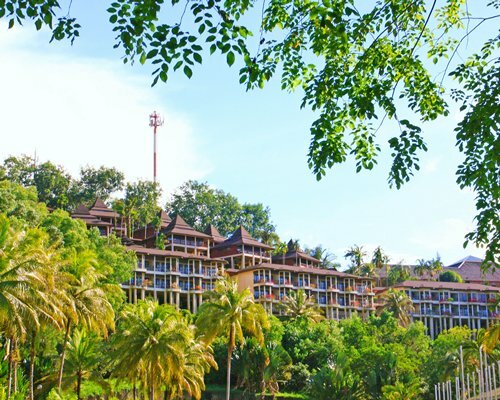 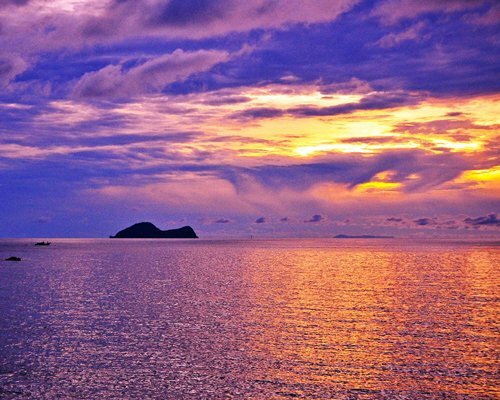 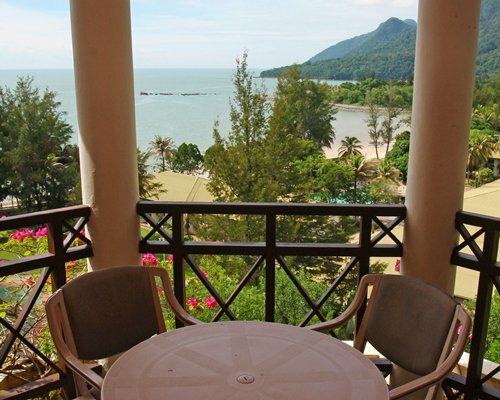 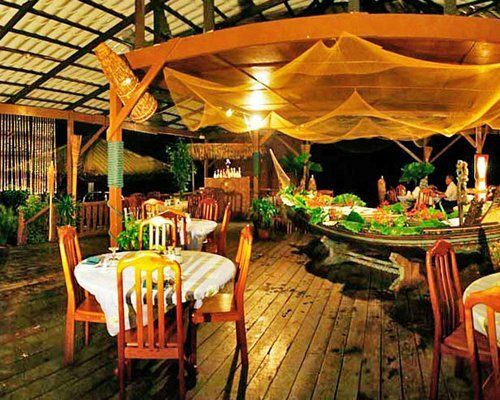 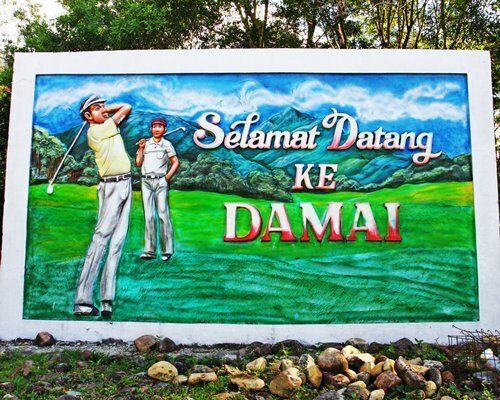 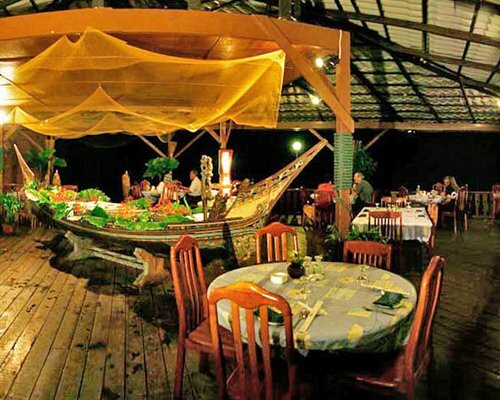 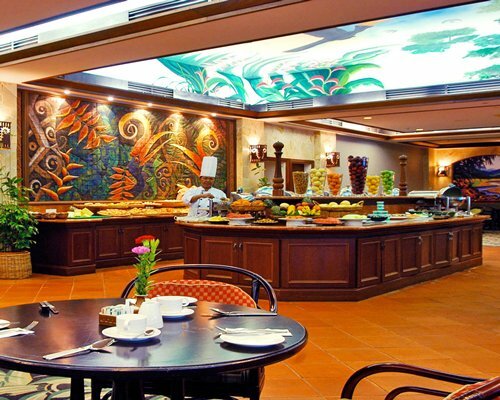 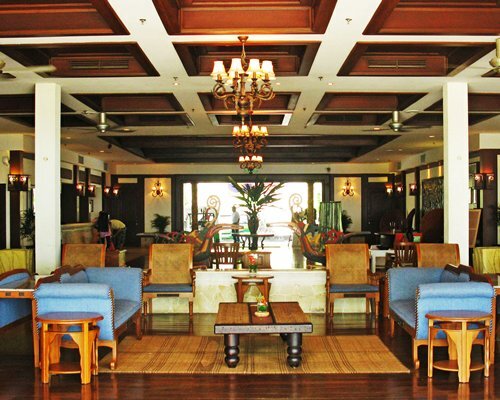 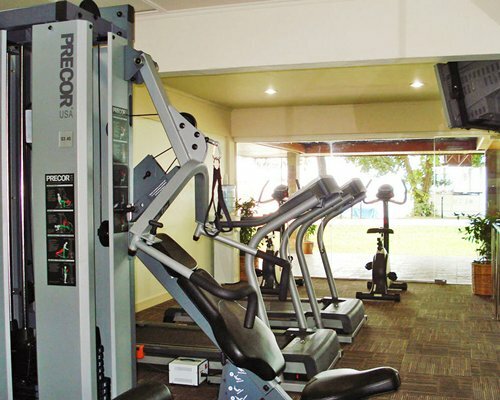 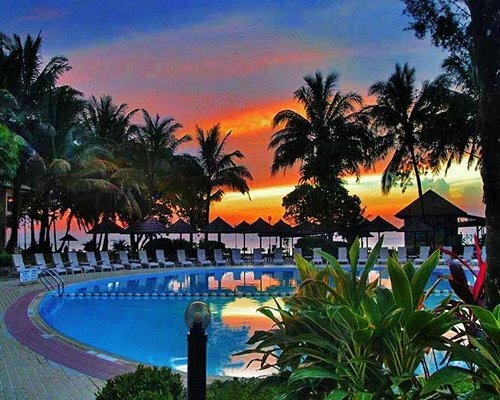 Damai Beach Resort is approximately 45km from the Kuching International Airport and 35km from Kuching City. 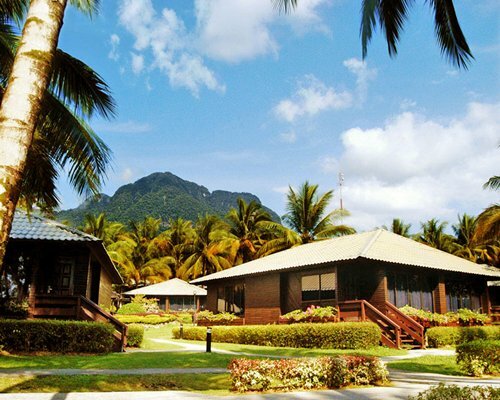 Resort is located near the famouse Sarawak Culture Village. 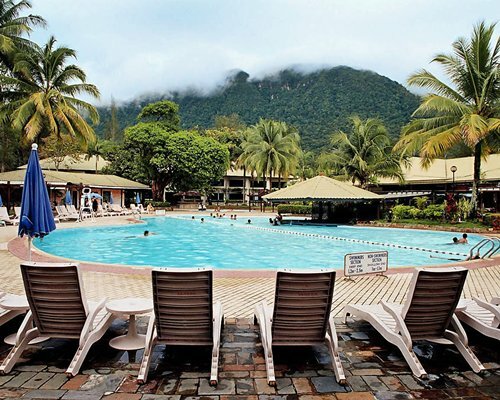 Shuttle service available between Kuching and the resort, RM12 per way for adult, RM6 for child below 12 years old. 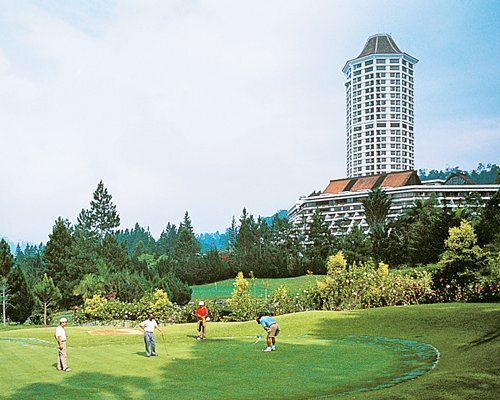 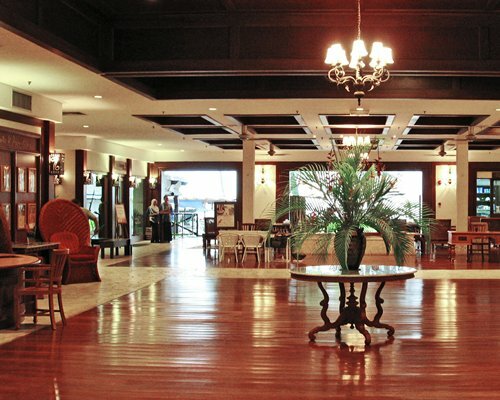 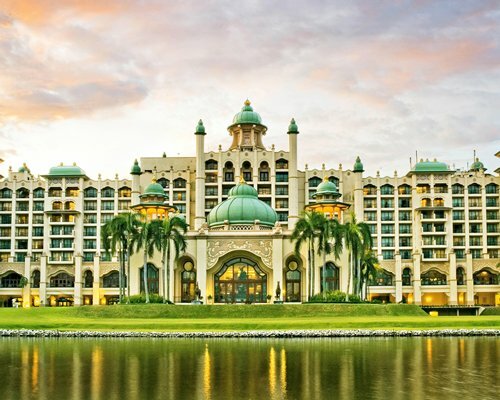 (shuttle depart from Grand Margherita Hotel in Kuching) Pick up service will be avaialbe at RM120 per vehicle. 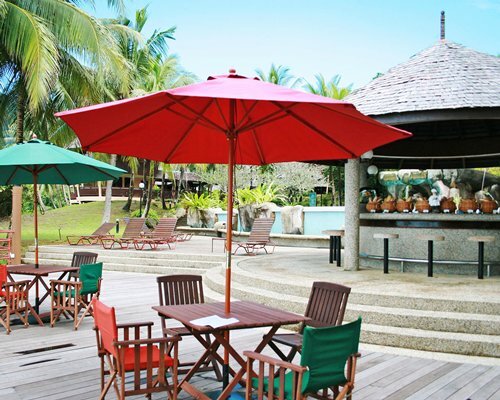 Please contact resort to arrange +60 82 846999. 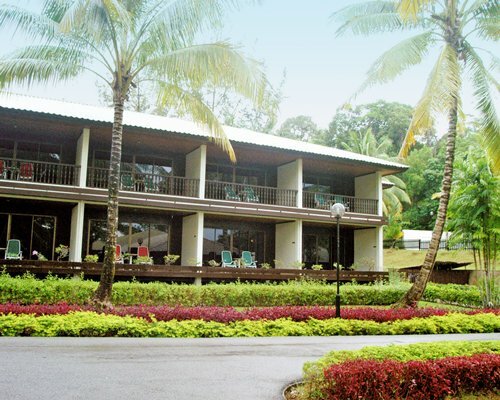 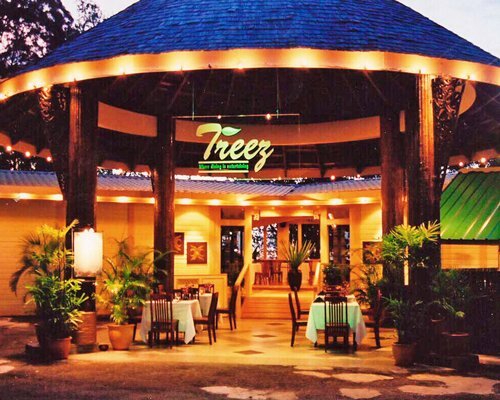 The resort may assign units located at the Hilltop that require a shuttle to reach.